Matt Wrack looks back on the past, analyses the present and examines the future. The Fire Brigades Union (FBU) is relatively small compared to the big general unions but to have lasted a hundred years as an industry-specific organisation is some achievement, especially in light of the long history of union mergers. We have much in our past and our present that FBU activists and others can learn from. Our centenary should be marked and celebrated but it is also a time to re-state and re-assert our case for the type of fire and rescue service (F&RS) we want to see. This role – of setting out a better way for our trade and our industry – is one that has been a part of our culture for several decades. 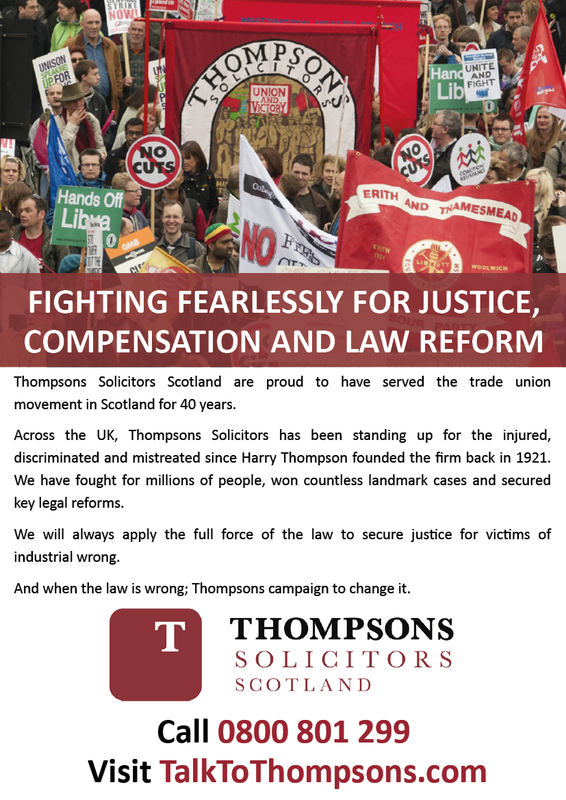 We have battled to ensure that we are not simply boxed into a narrow remit of pay, terms and conditions. Not least, we recognise the inevitable link between what our members do at work and what they are paid. 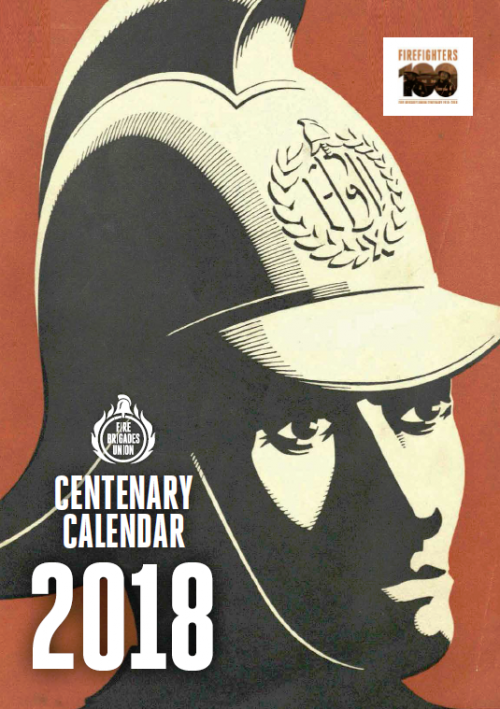 Our centenary will give FBU members past and present, as well as others interested in building a labour movement fit for the challenges of the twenty first century, an opportunity to reflect on the lessons of the past and discuss the way forward. Several themes of particular note emerge for me as I examine the first hundred years of our union. 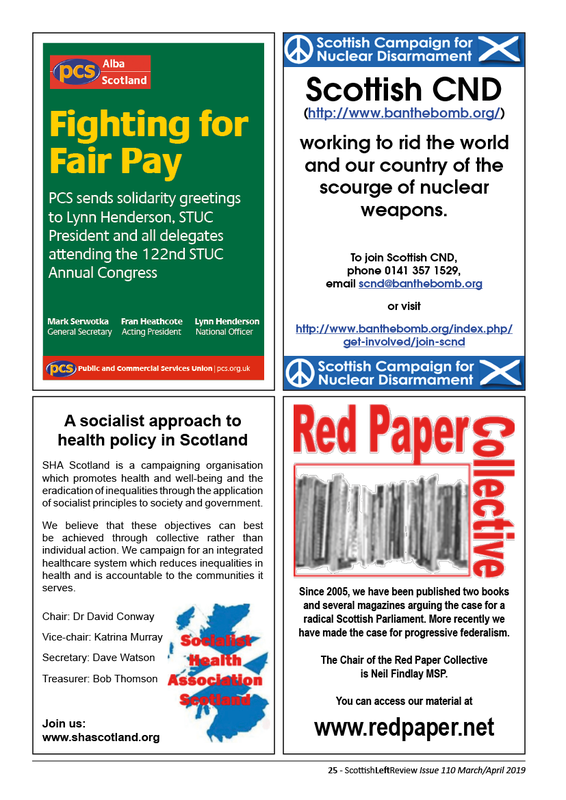 These include the vital importance of strong rank-and-file organisation rooted in the workplace; the relationship between pay, terms and conditions and the functions the F&RS undertakes; how best to challenge and address issues of racism, sexism, homophobia and the other divisions that exist both in wider society and within working-class organisations; and the relationship between union organisation and wider working-class politics. While the FBU is not the largest union in Britain, we do enjoy one of the highest levels of membership density of any union. For me, this is largely because we have remained an industrially based union: we are focused on the F&RS and on organising those in ‘firefighting, rescue or related services’. For the past decade or so, we have addressed this issue head on in internal discussions and, so far, have made the decision to maintain an independent F&RS union. That gives our members a strong sense of identity. We also focus our efforts on organising in the workplace, encouraging the building of our union around workers organising themselves. It contrasts sharply with, for example, a ‘servicing’ model of trade unionism that sees members as consumers buying a series of services from the union. Of course, the FBU does provide members with a wide range of services (financial, legal, representative, etc) but that is not the primary purpose of our organisation. Rather, the aim is to enable workers in our industry to be self-organised. 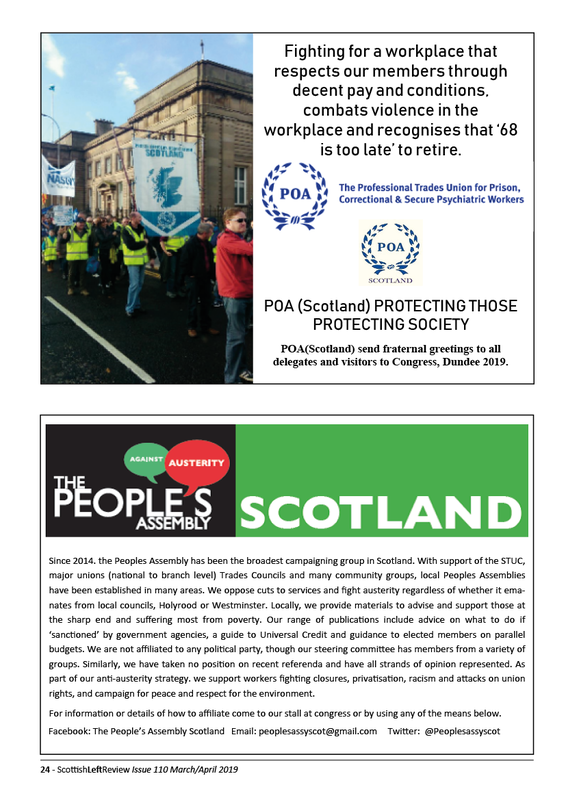 Therefore, a key strategic aim is constantly to create new generations of activists – union members who will represent workmates and also endeavour to organise them industrially and politically. These are leaders at a local level. Key to this approach is the need to build organisation within the workplace. Our model is not based on passive union members who simply call some remote office for advice, assistance or representation (although that also happens, of course). Rather, we aim for the workers in a fire station or other workplace to represent and organise themselves. In this context, the workplace branch is the essential building block of an active and membership-based structure. Of course, things are never straightforward. The FBU, like every workers’ organisation, has its ups and downs. We have gaps in the structure. We have periods of anger and demoralisation. 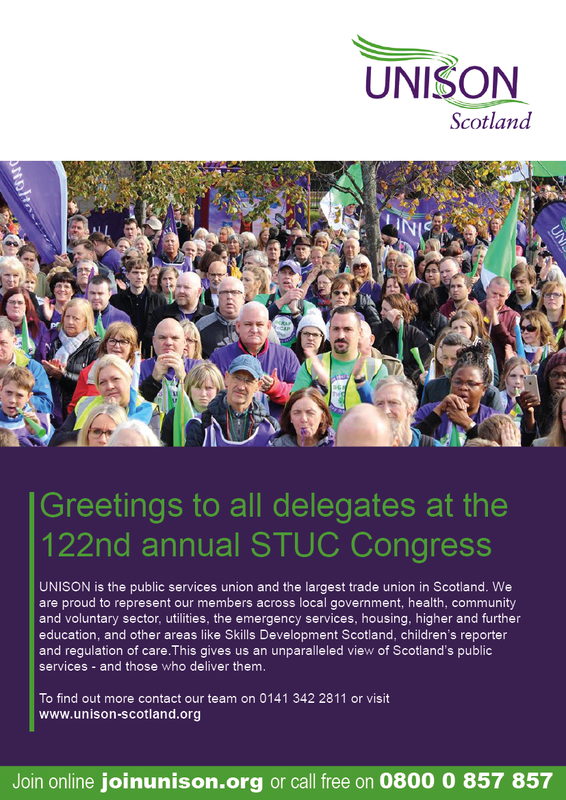 But the strategy of the union should be based around the permanent need to build and re-build a democratic and campaigning organisation at workplace level and to develop the new layers of workplace organisers and leaders. 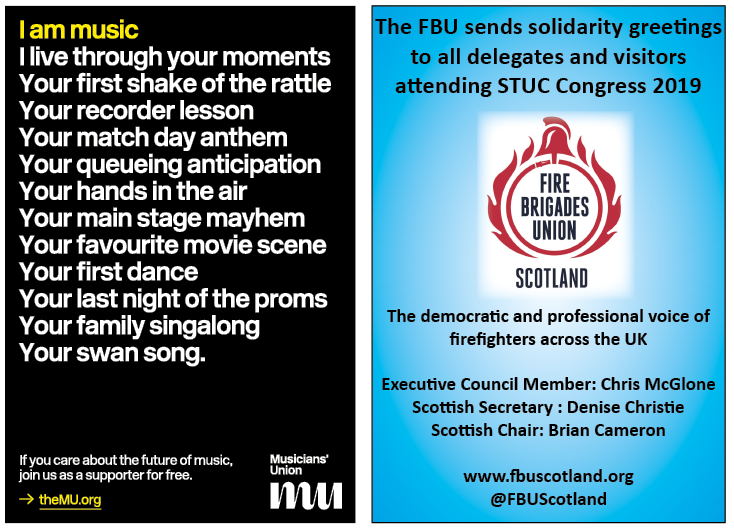 The FBU has played a central role in developing the modern F&RS. This was most clear in an earlier period – the years of the Second World War and its aftermath when firefighters worked to limit the damage to the civilian population during the Blitz. At the same time, the extremely difficult but strategically correct decision to recruit and organise members of the Auxiliary Fire Service (AFS) gave the FBU a much larger membership and a truly national structure. After the war, these factors combined with other shifts in the political situation following the election of the 1945 Labour government. Unions were accepted as having a ‘seat at the table’. The FBU made the case for new structures and ways of organising the service, as it had done in the run up to, and during, the war. 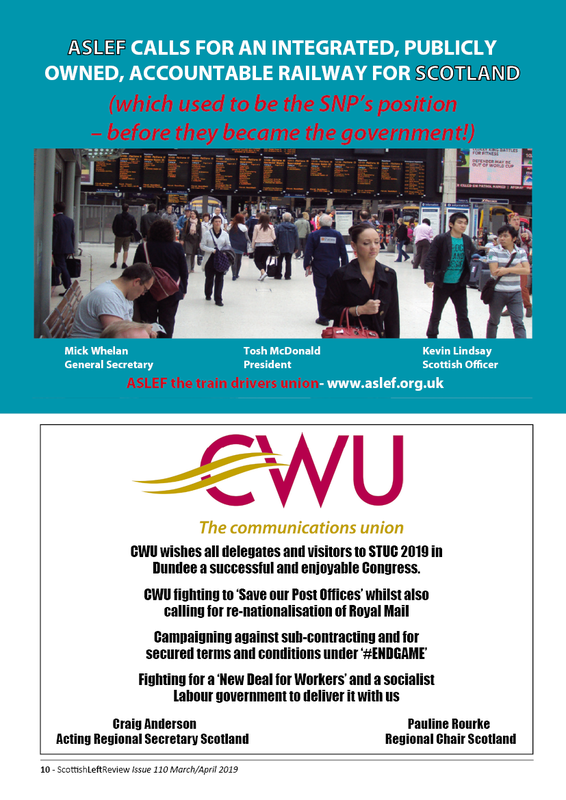 The union, led by general secretary, John Horner, did not always get its own way but it was increasingly listened to as the credible voice of the profession and it was able to exert greater and greater influence on the direction of travel. The FBU was firmly at the heart of the new F&RS structures established by the Fire Services Act 1947. Before the war, the FBU clearly linked the need for a modern and professional F&RS with the case for better pay, conditions and pensions for FBU members. In the 1950s, this meant new campaigns for better equipment and safety procedures. In the 1960s, the union campaigned for firefighters to take on a new and broader fire safety role, inspecting workplaces and other premises rather than simply responding to fire calls. In the 1980s, the FBU was central to the campaign for greater fire safety in the home, with the campaign on foam-filled furniture. 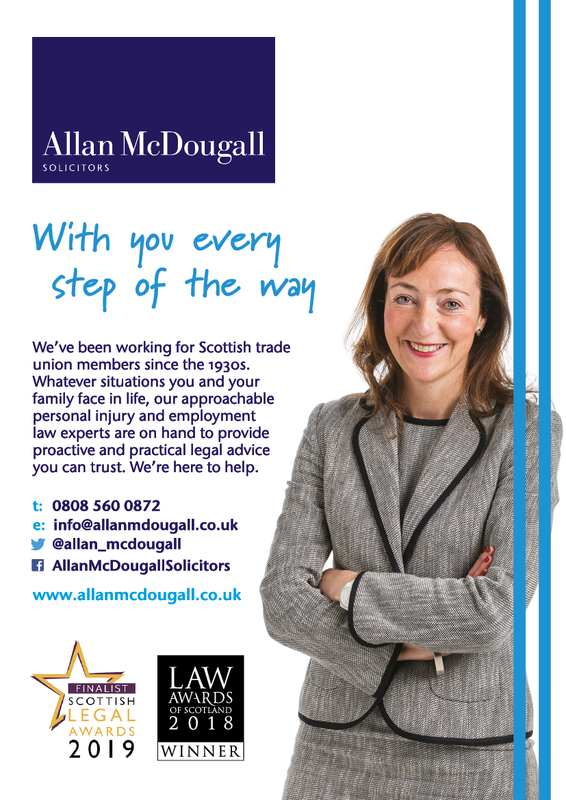 So, for most of our history, we have sought to be the professional voice for our trade as well as an advocate for better pay. This approach by the union has been challenged by others; most notably during the period of so called ‘modernisation’ from 2003 onwards which saw central government, local F&RSs, politicians and numerous chief fire officers go to considerable lengths to try to put the FBU ‘back in its box’. The aim has been to side line the voices of those on the front line and to promote a new type of managerialism in the service as an alternative to genuine negotiation with the workforce. Some have done very well out of this agenda. The biggest pay rises for many years went to those at the top of local F&RSs. They essentially made the case that the more they cut, the bigger their pay rises should be. Disgracefully, many local politicians have fallen for this time and time again. This period has also seen numerous cases of very well-paid principal officers ‘retiring’ only to be re-employed the very next day on almost identical terms. These decisions have been a shocking embarrassment for the F&RS, yet there has been nothing but silence from those who claim to lead and who claim to be the ‘professional voice’. The vision of the FBU for the F&RS has always evolved and developed as the risks facing our communities have changed. The firefighters of the 1940s fought fires. By and large that was it. Over decades since the 1950s, the FBU has argued for fire inspections, familiarisation visits, an acknowledgement of (and funding for) the new role of attending road traffic collisions, proper planning for major floods, adequate preparation for responding to terrorist attacks and for a similar approach on a wide range of other issues. When others have sought to limit the union’s role, we have resisted. Our centenary is an opportunity for us to look back and reflect. Where would we be now if those who went before us had simply been content with the status quo? What kind of service would we be providing to the public and how much would we be paid for delivering it? Throughout most of our union’s history, we have taken a more strategic approach to the development of our members’ profession and to improving their pay and conditions. The FBU has a proud history of tackling discrimination, bullying and harassment. The F&RS remains male-dominated and, therefore, the union reflect this. The service also remains overwhelmingly white, even in communities where the local population is far more diverse. All workforces will inevitably reflect, to some degree, the prejudices and outlook of wider society. Such issues pose sharp and difficult challenges to union activists. How to challenge such ideas? How to win support among workmates? What is the best approach to take? These are questions FBU activists have been grappling with for many decades. The starting point for any answer is to remind ourselves what our organisation is and what it is supposed to be for. Unions, by their very existence, are based on the idea that an individual worker alone cannot achieve anything: only through collective action can progress be made. 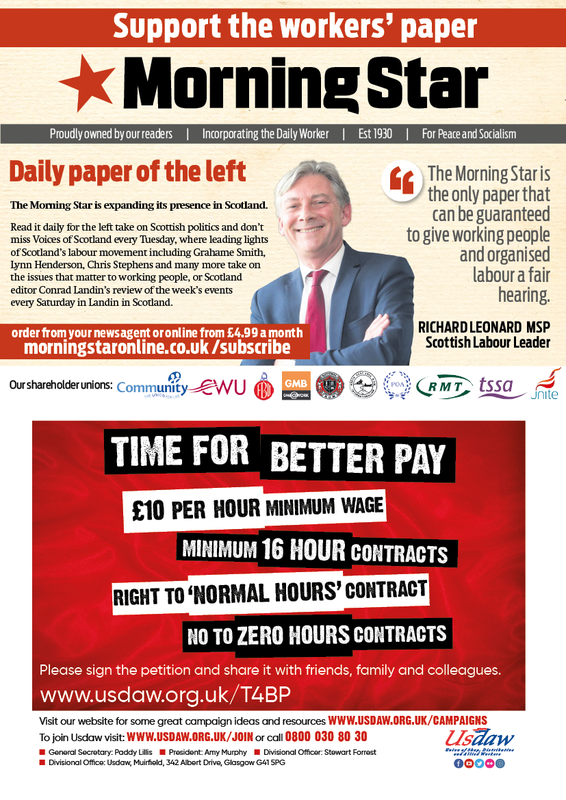 That means we aim for all workers to be members of the union and for union members to act together. Hence, the famous trade union slogan ‘Unity is strength’. If we start from here, then anything that undermines unity stands in opposition to the collective interest; so if a union allows discrimination against any of its members or if it fails to confront harassment, it weakens and undermines the unity that is the very basis of its existence. This approach is a far cry from the stance taken by those who, when asked why we need to discuss equality issues, answer: ‘Because we need to comply with the law’. Compliance with this or that law is not an argument – or certainly not a very convincing one. It does not make the case for anything and it is unlikely to motivate people to do very much at all. And, of course, laws can change. So while it is important that union reps appreciate and understand relevant legislation and how they might use it, that is not the same as making the case for why the union should take up such issues. Convincing people of why such issues are important provides a much firmer foundation for campaigning. Matt Wrack is the General Secretary of the Fire Brigades Union. He was first elected in 2005 and re-elected in 2010 and then returned unopposed in 2014. Although originally hailing from Salford, he joined the fire service in 1983 in London and held various union positions in the London region of the union before becoming its organiser and secretary.